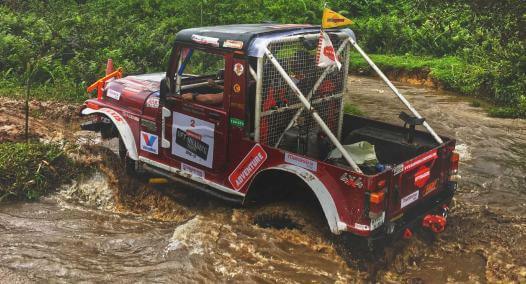 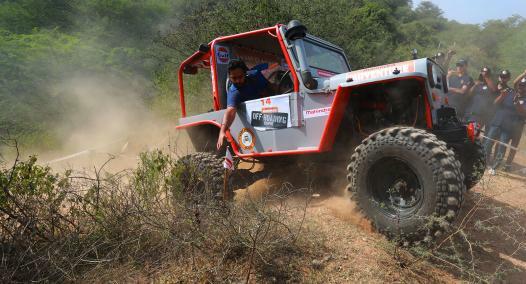 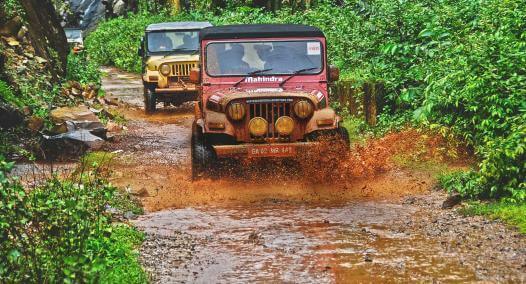 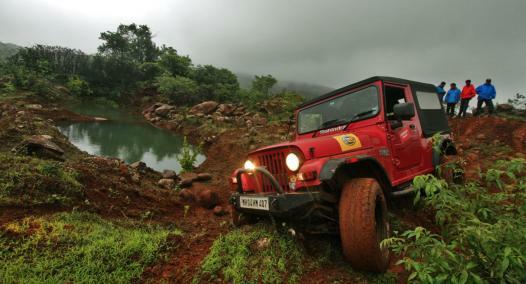 Mahindra & Mahindra has been organising trail drives since 1996 and has conducted over 150 drives across different locations in the country. 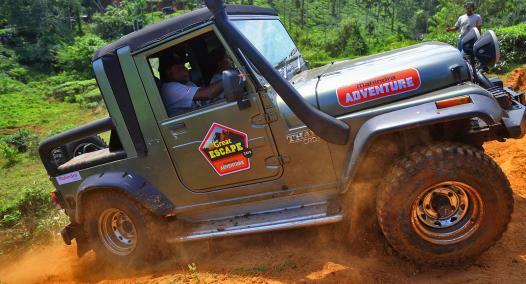 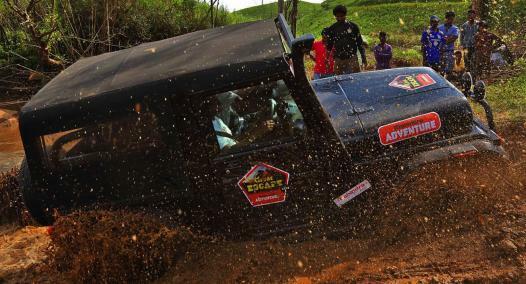 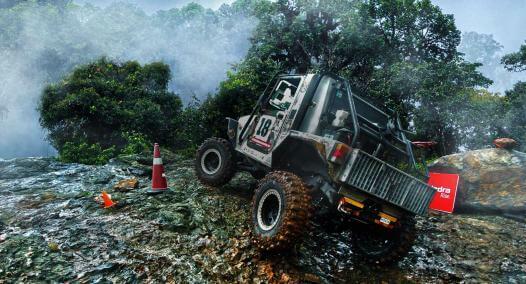 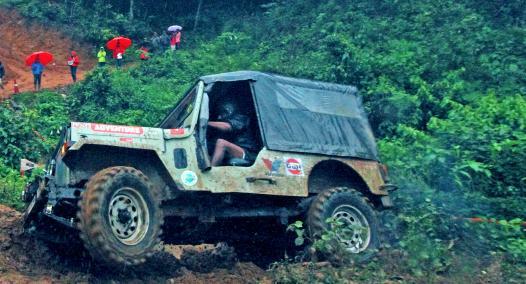 Great Escape is a single-day off-roading event for Mahindra SUV owners only. 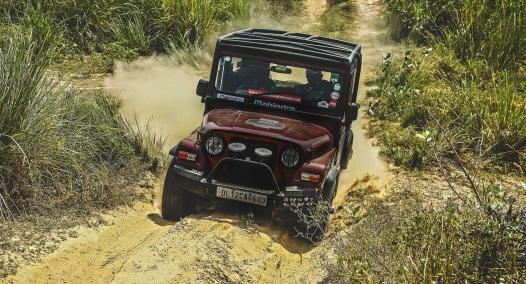 It offers customers a chance to experience the off-road capabilities of their Mahindra vehicles on trails and terrain prudently chosen by us. 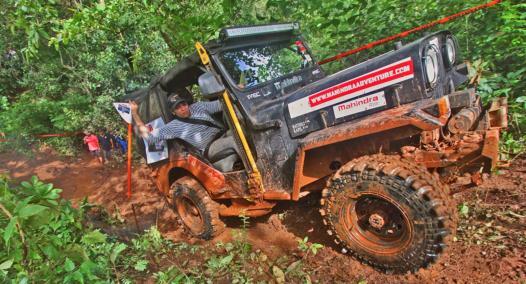 The trails are specially designed by professionals to make sure the off-road experience is challenging, yet safe for you to enjoy an adventurous day with your family. 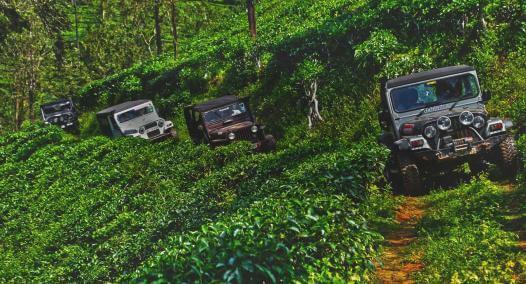 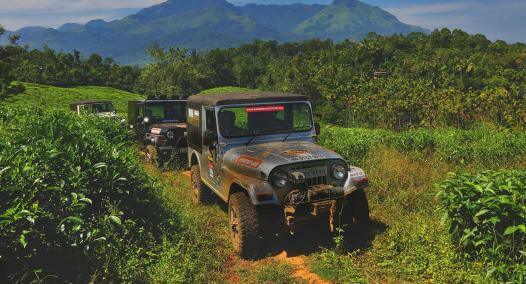 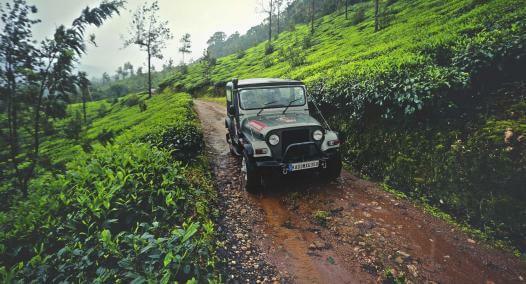 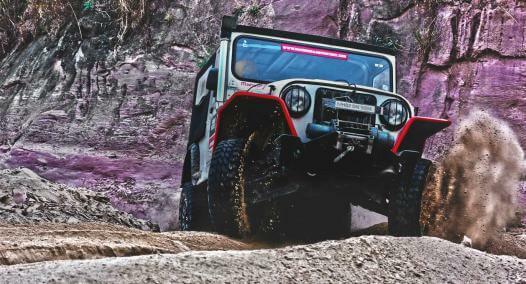 Mahindra Adventure will organize Great Escape trail drives in 11 cities across the country, with an addition of five new locations - Munnar, Lucknow, Raipur, Dimapur and Jaipur. 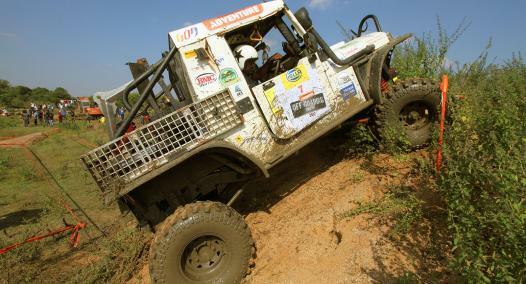 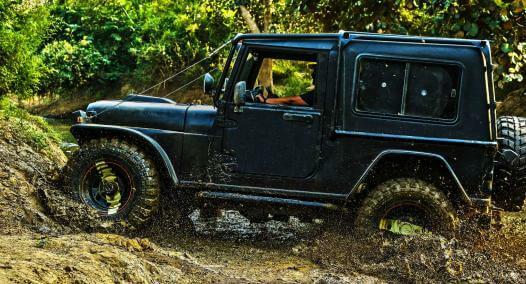 At each location (depending on the terrain) we will organize a 4X4 trail drive and a 4X2 trail drive. 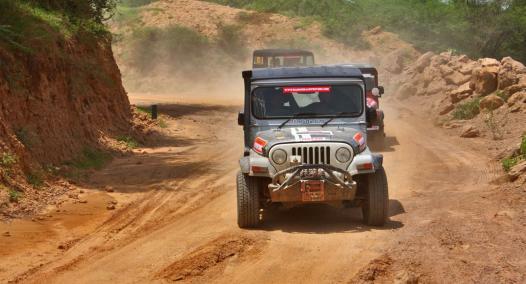 Post breakfast and registrations, the trail drive participants will enjoy the day off-roading and return to the start venue by lunch (this may vary depending on on-ground conditions), after which you may proceed to your respective destinations.